Win10 For Phone Out In Six Hours ?? 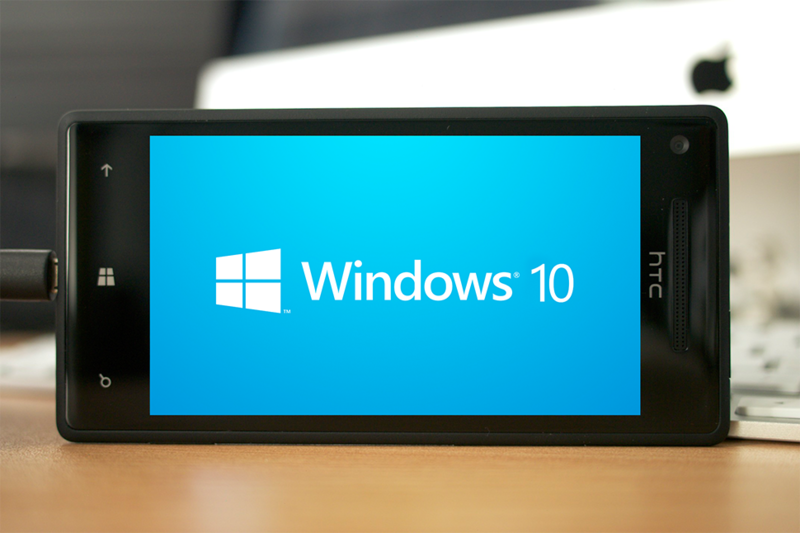 [UPDATE] As it was speculated Win 10 for phones will not come in 6 hours. New Rumours have surfaced claiming that it will come after 7 days. While we have been getting reports of Windows 10 for Phones being used by Microsoft Domain holders for quite some time, this is the first time we are hearing whispers that Win 10 For Phones will be out for those who have insider apps and have signed up for insider programme in just as soon as SIX hours.